When you have a great design idea, nothing can stop you from putting your thoughts down on paper and sketching them out! 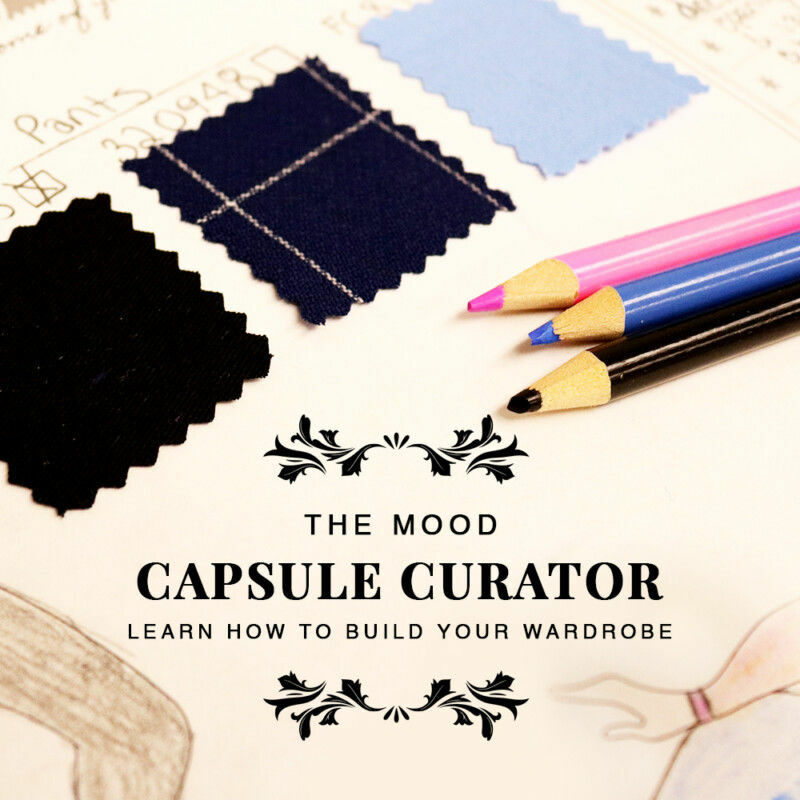 In fact, that’s probably one of the best ways to work through your color schemes, fabric swatches, and silhouettes when making an exciting new design! I truly enjoy the process of fashion sketching myself, though I can understand creating a clear croquis drawing isn’t easy for some. You may be rolling your eyes and saying to yourself “I’ll just stick to pinning outfits together”, but I urge you to try! Nothing is more satisfying than sketching out your ideas and then using your own sketches to experience the magic of fashion for yourself. 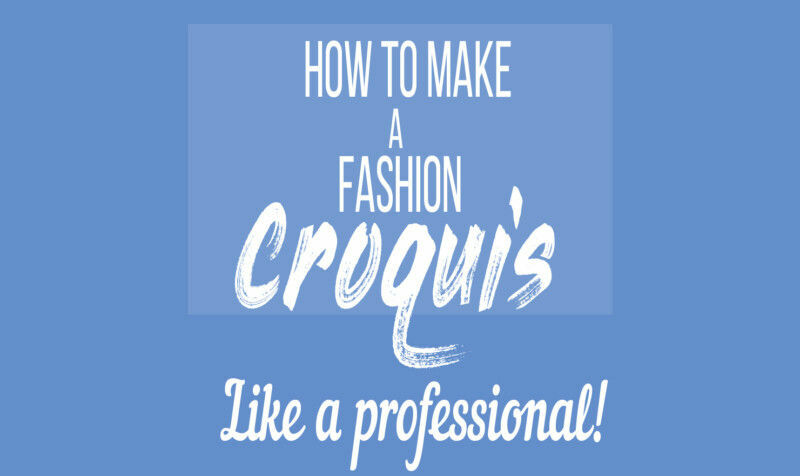 So read on, because I believe that every designer can make a fashion croquis with this handy and helpful guide! To begin, you should always work with a pencil, ink pen, and markers — in that order! And don’t forget about your handy dandy eraser. I’m sure even Picasso had one, so you should too! As for markers, using higher quality markers like The Prismacolor 24 Marker set will allow you to blend colors seamlessly, with a colorless blender. Once you’ve gathered all of your materials, think of what kind of pose you want your croquis to have. Don’t be afraid to use a reference! There are plenty of sites to use, but a simple search will usually suffice. You should try to start with basic shapes, and use light pencil strokes on your paper for easy erasing later. 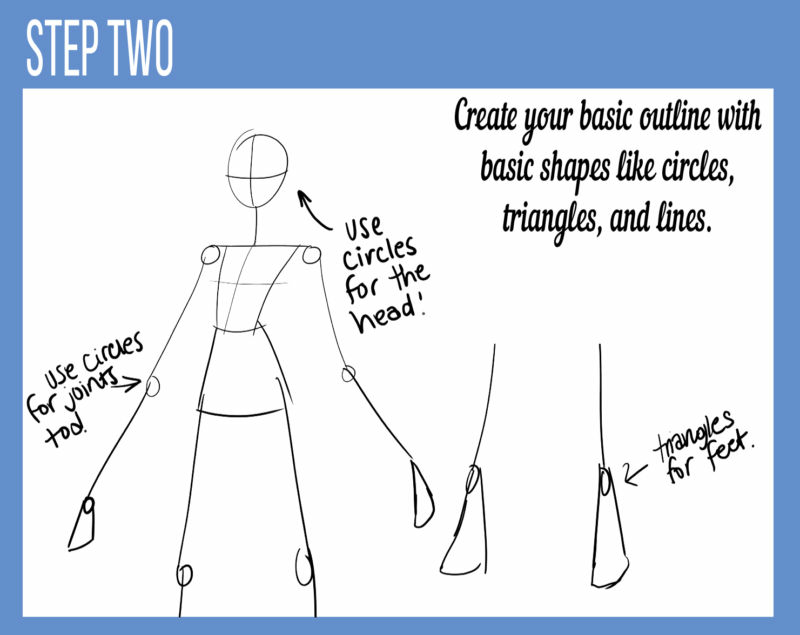 When you have finally have a basic shape and pose, consider what your fashion design will be! Be sure to note how pleats, wrinkles, and shading are molded on the croquis. Ruffles tend to be drawn loose and away from the body, whereas wrinkles are usually placed on high stress points on a garment for example. If you need a universal book with tons of clothing references, use Mood’s Fashionary. 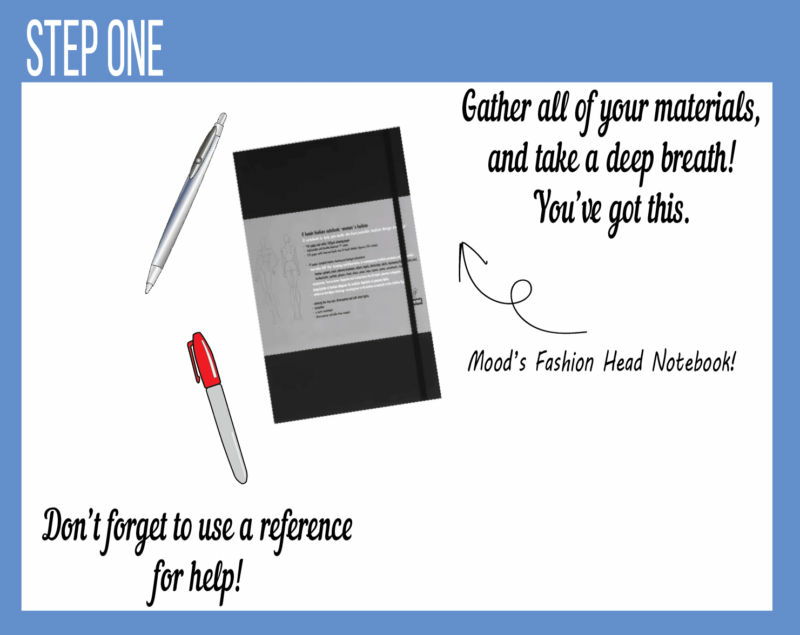 It’s chock full of templates, measuring tips, and space to draw whenever inspiration strikes! Next, you can “ink” your drawing, and trace over your light pencil strokes with a pen. Don’t worry about perfection here, as everything will look great in the end! Erase your pencil marks, and reveal your clean line art. Also, don’t pay too much attention to the face of your croquis, as the clothes should be taking center stage. Use bold shapes to help draw more attention to the design! Finally, whip out your markers because this is the best part! Add color to your fashion sketch, and figure out how you want to display the clothes on your croquis. Add darker colors where folds are, and lighter colors toward the source of light. 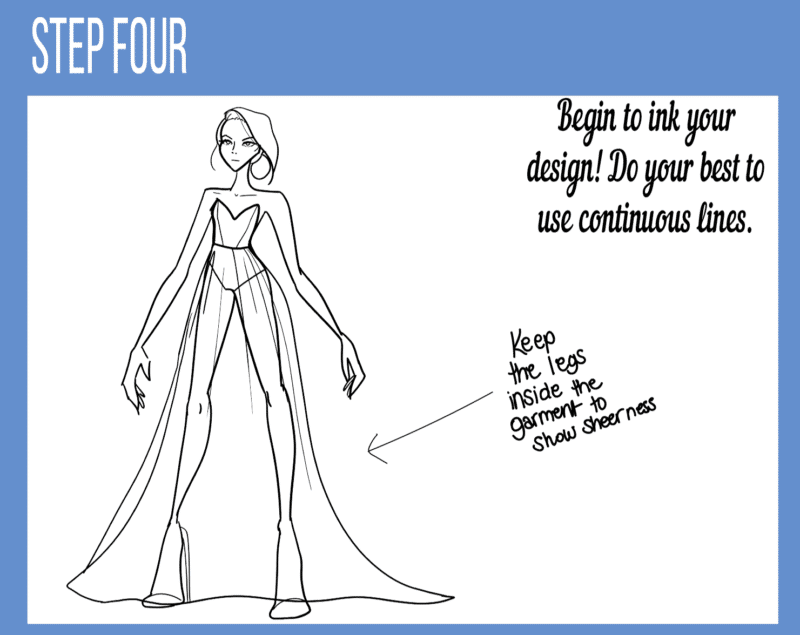 If it helps, imagine your sketch is coming down the runway, with spotlights all over it! Add finishing touches like a red lip, and sunglasses to make your design one of a kind. How will you sketch your next design? 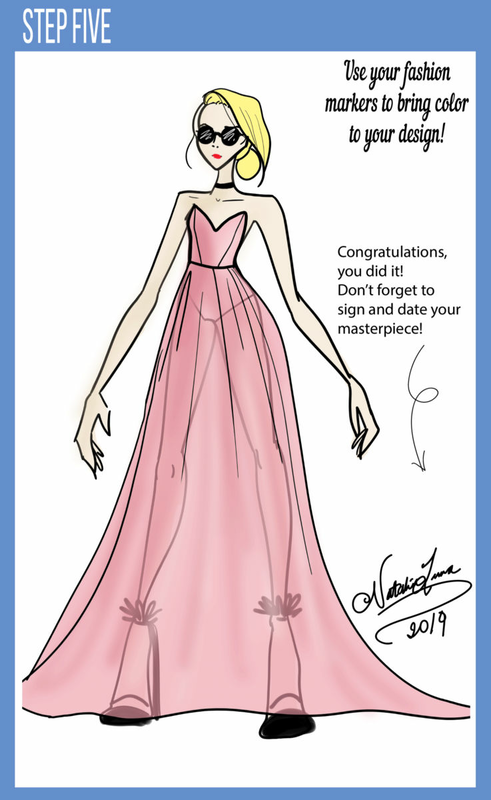 Will you be making more fashion croquis? I’d love to see what you all come up with! Let me know if this guide helped you, down in the comments below. love this..my first rendition looks like luke skywalker but practice makes perfection !! !